Kakuli is a seasonal bush camp on the confluence of the Luwi and Luangwa rivers. For many it marks the end of a walking safari from camp to camp following the course of the Luwi River. Whether Kakuli is used as a stopover in the middle of a walking trail or as a base for a more static wildlife safari, the game viewing and night drive safaris in this area are some of the best in Zambia. 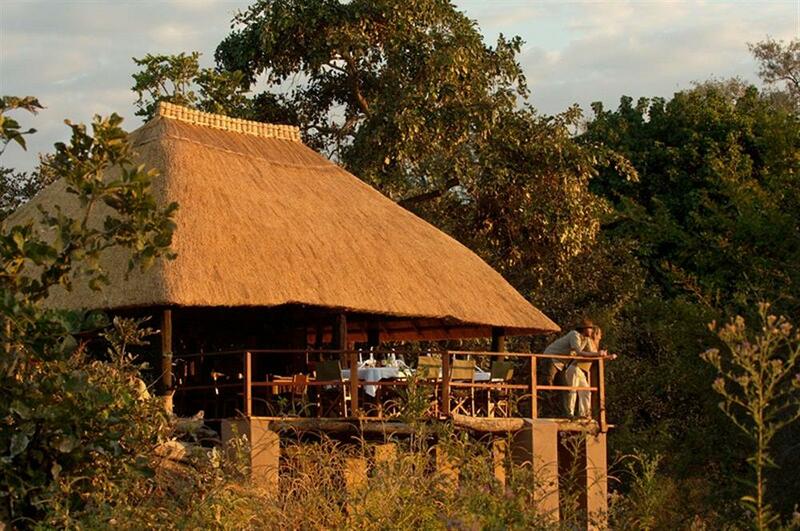 There are four spacious, traditional safari tents under shady thatched roofs, each with an open-air bathroom. 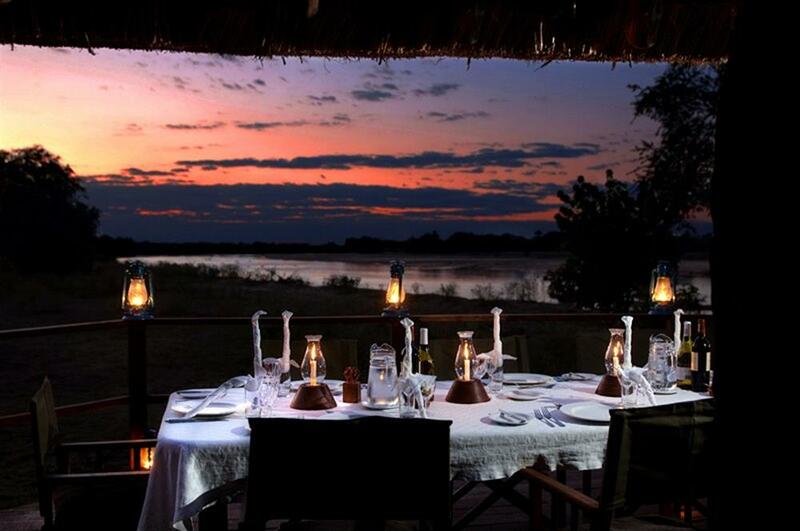 All of the tents overlook the river with spectacular views up and down this hippo-packed stretch of the Luangwa. A lovely thatched central area acts as the heart of camp. It is on a wooden deck overlooking the grazing lawn that leads down to the two rivers and is a perfect spot in which to relax and watch the river and the wildlife meander by. 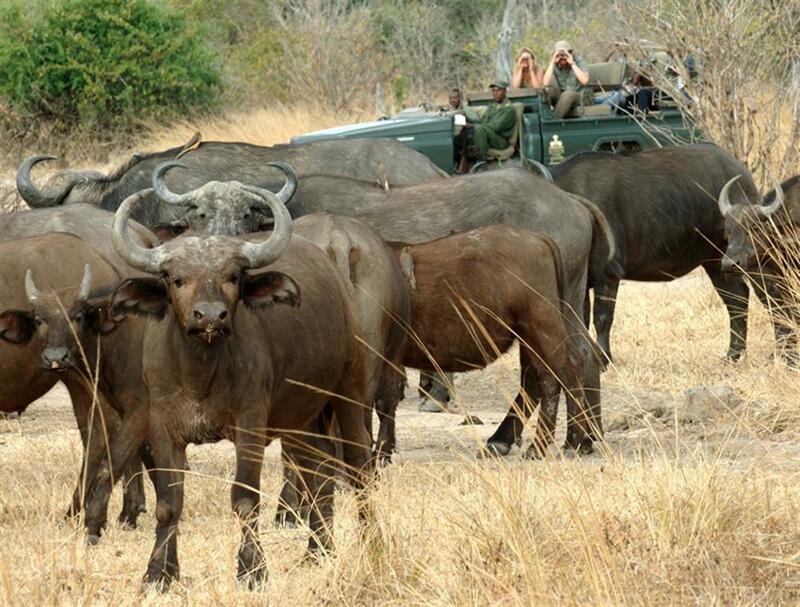 This area of the Park is renowned for offering guests some of the best game viewing opportunities in Zambia. Safari activities from Kakuli will usually be a mixture of game drives and walking safaris. Guests are able to decide each day if they want to venture out on foot or by vehicle. Most evenings however, guests can explore the area after dark. 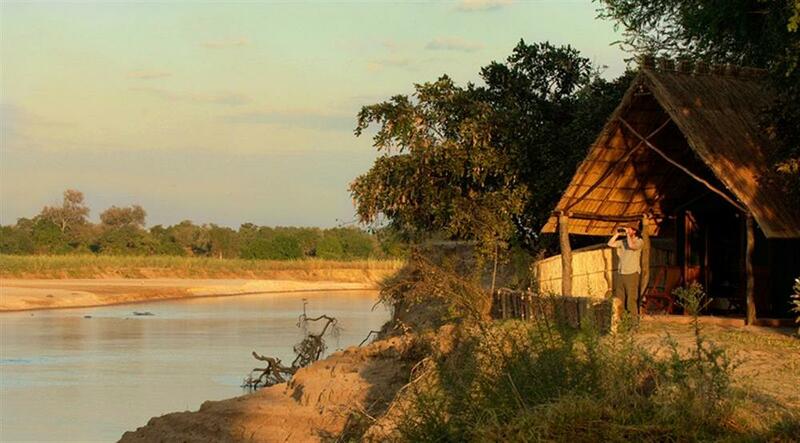 This stretch of the Luangwa is fantastic for wildlife. 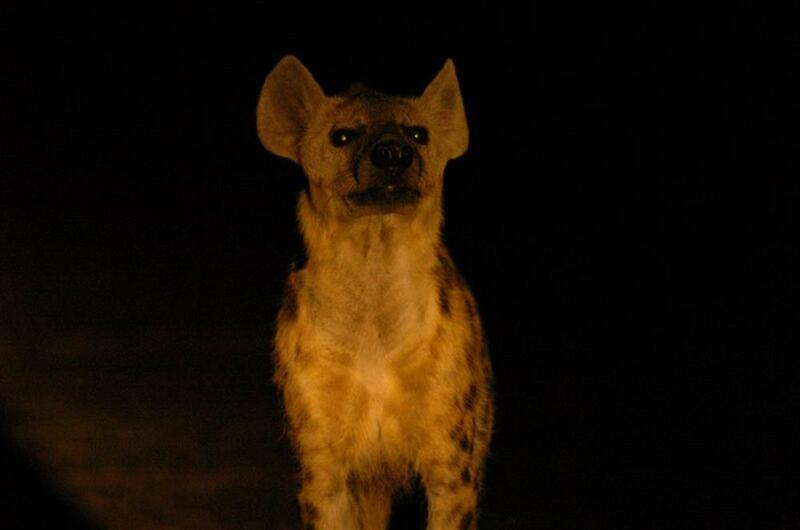 It is bustling with predators and the best time to see them in action is during those first few hours of darkness. Night drive safaris from Kakuli have been known to provide guests with some of the most exciting game viewing in Zambia. 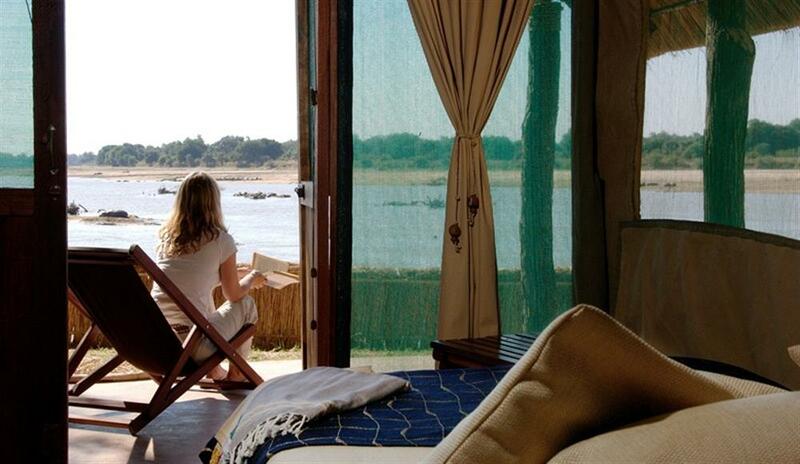 Kakuli is one of the few Zambian bush camps to open in February and March. At this time of year the river is high so access is by boat and activities are either on the river or on foot in the drier, sandy areas that surround camp.